MINT MAYS! 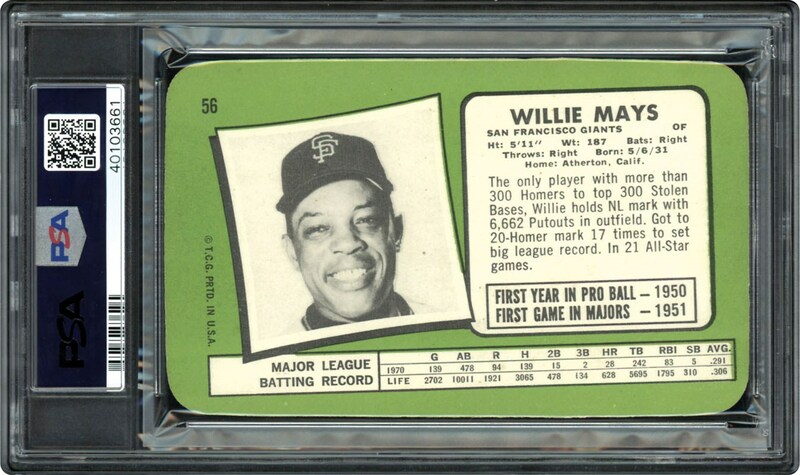 No 10's ever graded of Willie Mays from this series. 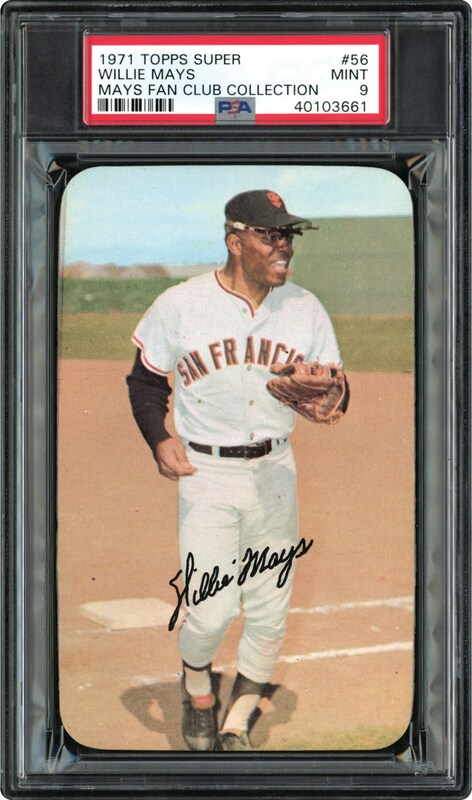 Popular card from the 1971 Topps Super Series. As good as it gets in the PSA 9 MINT holder.